China says it is planning to bring a safe nuclear power plant that will not suffer from meltdowns online in November 2017. It would be the world’s first high-temperature, gas-cooled pebble-bed nuclear plant built on an industrial scale. China’s Nuclear Engineering Construction Corporation wants to introduce a high temperature, pebble-bed, gas-cooled nuclear reactor, in the Shandong Province, south of the capital, Beijing. The company is planning to bring twin 105-megawatt reactors online that would be immune to meltdown. It is hoped that the power station will start working by November 2017. The Chinese are using a design developed in Germany, though the nuclear reactor which is being built in Shandong will be the first commercial-scale atomic power plant of its kind to be constructed. The possibility of a meltdown is one of greatest fears of nuclear power, as was witnessed by the fallout following the Chernobyl and Fukushima disasters. 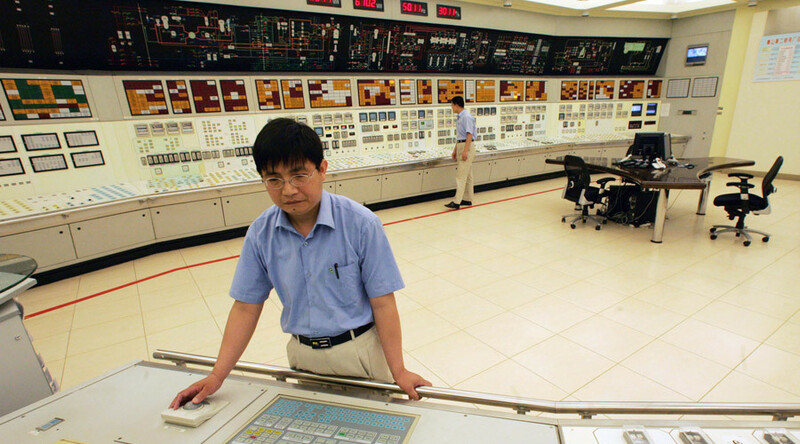 Even though the Shandong reactor will operate at very high temperatures, its designers say that it will not suffer from any potential meltdowns. This is because high temperature reactors do not need external cooling systems, such as the sort that failed at Fukushima. It uses helium gas as the heat transfer medium and runs at temperatures up to 950 °C. The pebble-bed reactor consists of thousands of tiny pebbles of uranium fuel encased in graphite spheres, which are the size of tennis balls. The graphite coating makes sure that the fuel does not break down even if the temperature passes a certain threshold. If this was to happen, the nuclear reactions would slow, thus making the temperature in the reactor cooler, Technology Review reports. 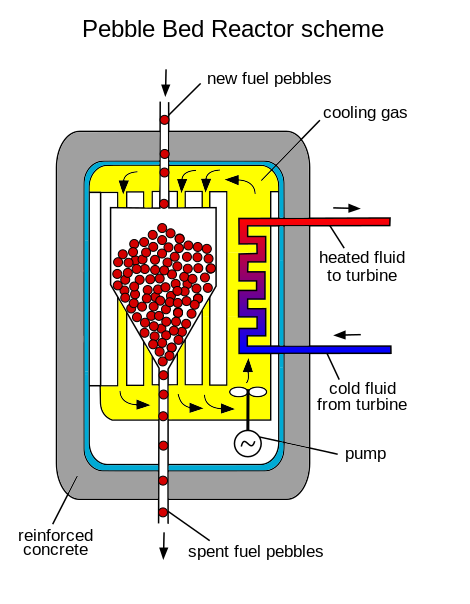 The fuel’s form also makes it much easier to recycle, which helps to solve problems revolving around nuclear waste. The costs of building the reactor and producing the fuel have been seen as prohibitive, but Charles Forsberg, an executive director of the MIT Nuclear Fuel Cycle Project, told Technology Review that China’s commitment to nuclear power could make them a viable option. In August, China announced it intended to build a hybrid fusion-fission reactor capable of recycling nuclear waste by 2030, which would make energy production more environmentally-friendly. Researchers believe that hybrid reactors will be able to generate twice as much electricity as current reactors. These reactors are also believed to be safer as they can be immediately halted by cutting the external power supply. Current reactors use only fission technology, which means dividing atoms in half while future fusion-fission technology will merge two atoms in one.